King Parrots. King Parrots. 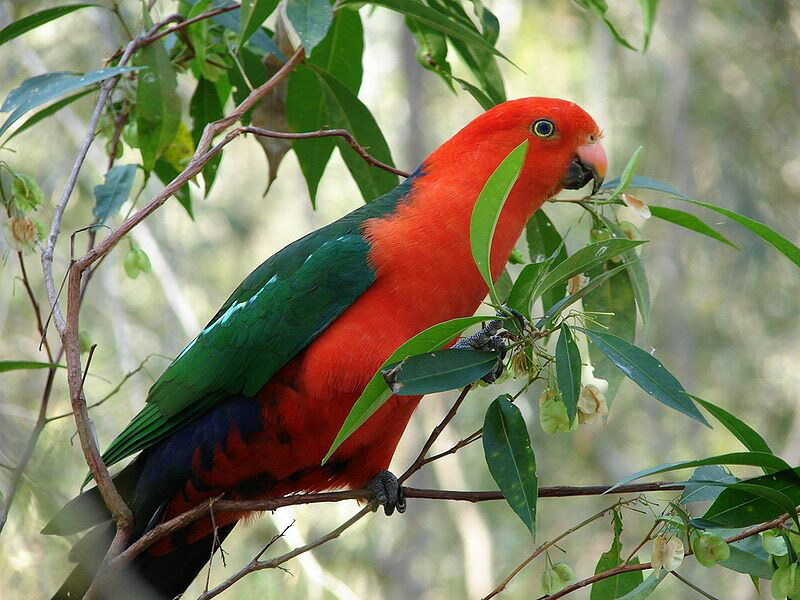 HD Wallpaper and background images in the Australia club tagged: king parrots. This Australia wallpaper might contain 작은 잉꼬 and 모란 잉 꼬.